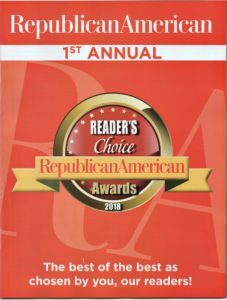 Cramer & Anderson Partner Chris Sochacki has been named Best Personal Injury Lawyer in the Waterbury Republican-American newspaper’s 2018 Reader’s Choice Awards. Joining Attorney Sochacki on the list of winners is Partner Neal D. White, Jr., who was voted Best Estate Planning Lawyer. Attorney Sochacki’s civil litigation practice focuses on helping people who have been wronged or injured, including personal injury, product liability, construction defects and medical malpractice, professional malpractice, workers’ compensation claims, and more. With a foundation of 17 years practicing as an insurance defense litigator, Attorney Sochacki has extensive experience with personal injury cases, as well as experience in fire and explosion litigation, and emergency management and emergency response consultation and litigation. Being named Best Personal Injury Lawyer is Attorney Sochacki’s second notable award in 2018. 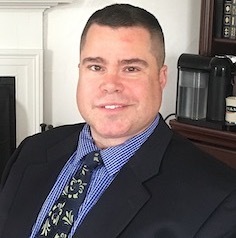 The Connecticut Law Tribune named him a Distinguished Leader among Connecticut attorneys in March as part of its annual statewide Professional Excellence Awards. 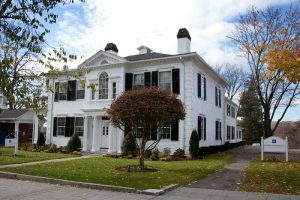 Attorney Sochacki, who is based in the firm’s Litchfield office, lives in New Hartford with his wife, Julie, and their two sons.